TokyoTreat Anniversary Giveaway Special has finally come to an end! We would like to thank everyone who participated in the Giveaway, it was fun because of you guys! If you did not win you can still participate in the reamining 4 weeks of FREEBIES contests! 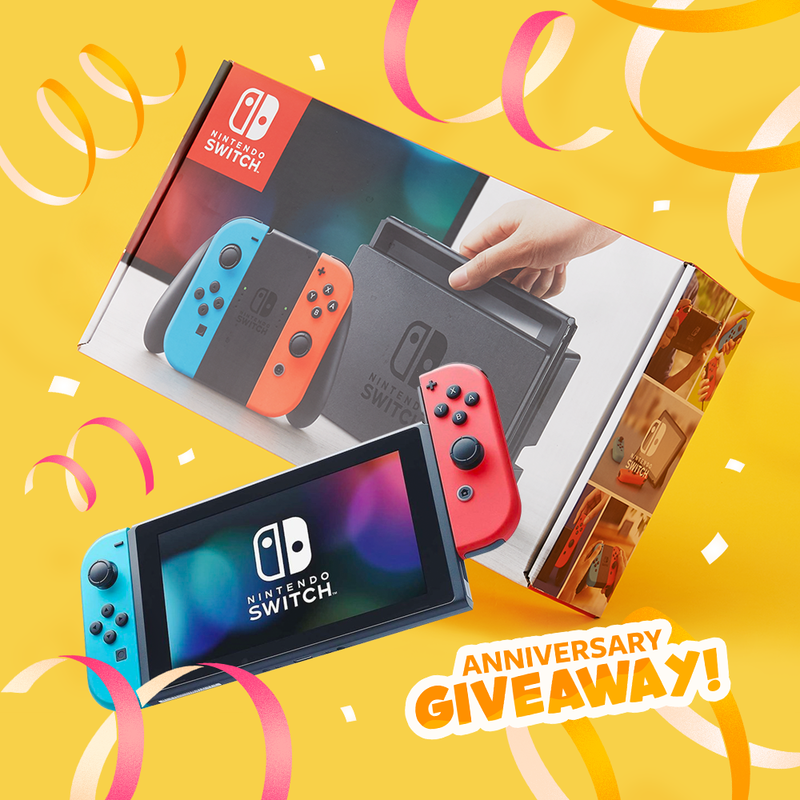 Enter to win a FREE NINTENDO SWITCH!!! Subscribe for a chance to win a FREE Nintendo Switch! Enjoy your favorite Nintendo video games at home or on the go with your very own Nintendo Switch! All current and new subscribers are automatically entered to win!